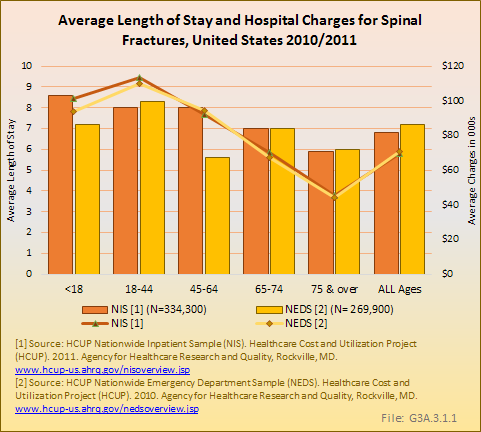 The burden of spinal deformity includes health care costs, pain management, therapy, alternative care, and lost work days due to pain. 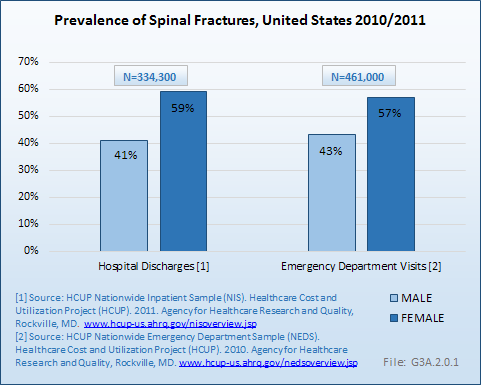 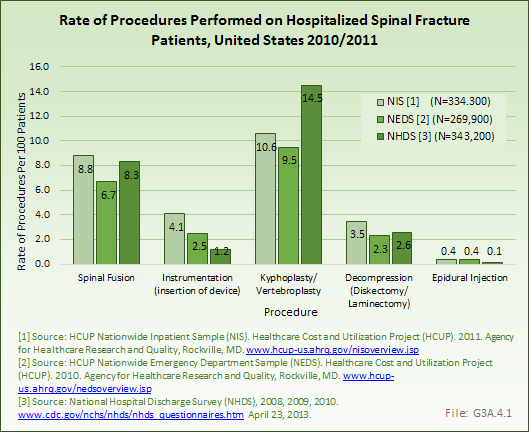 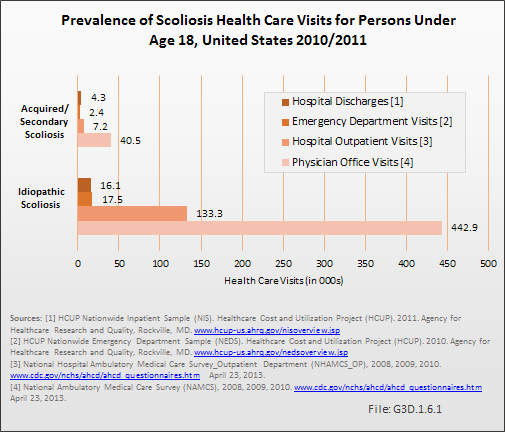 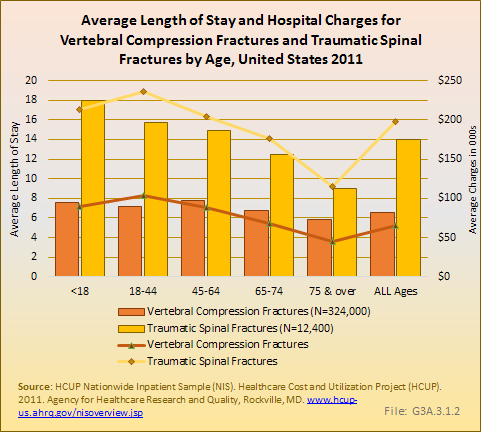 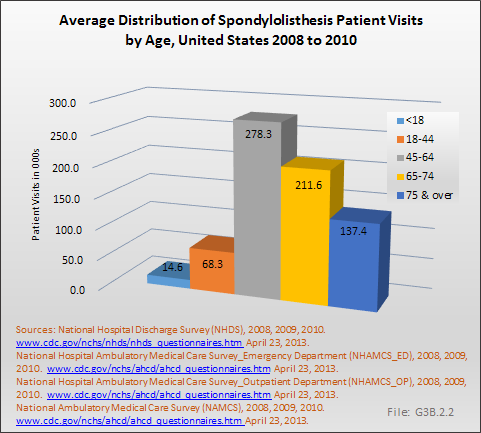 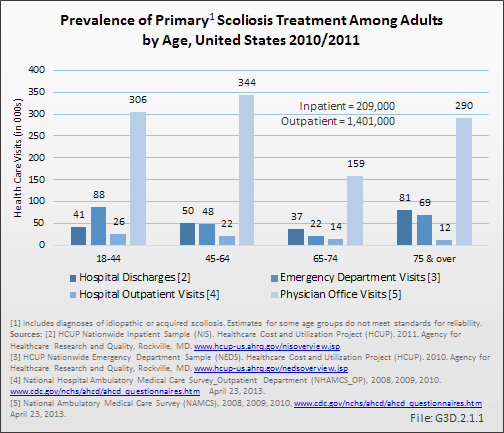 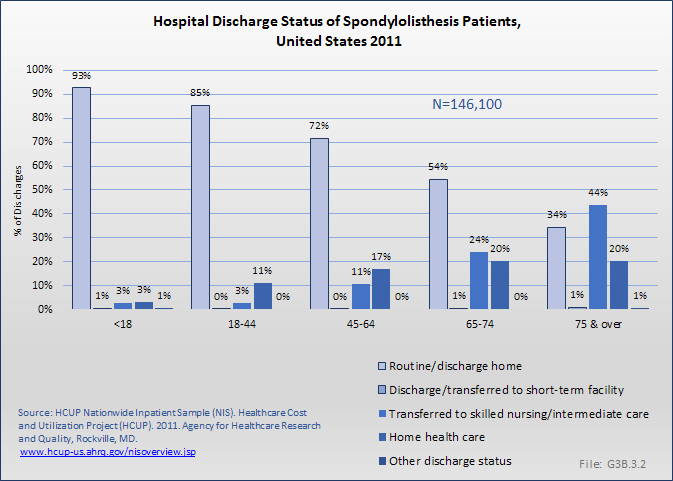 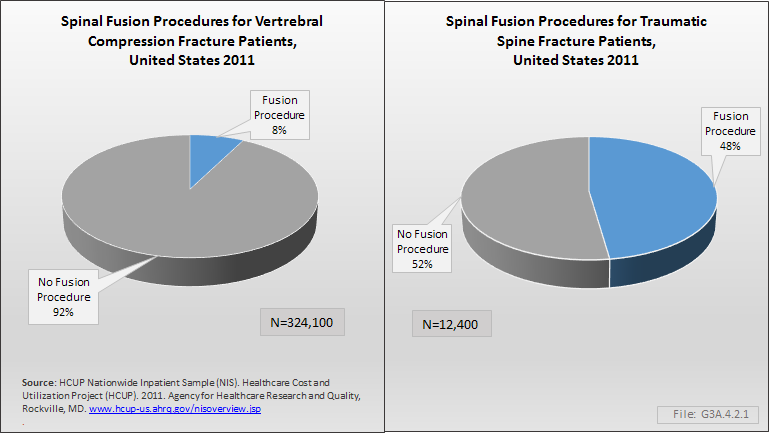 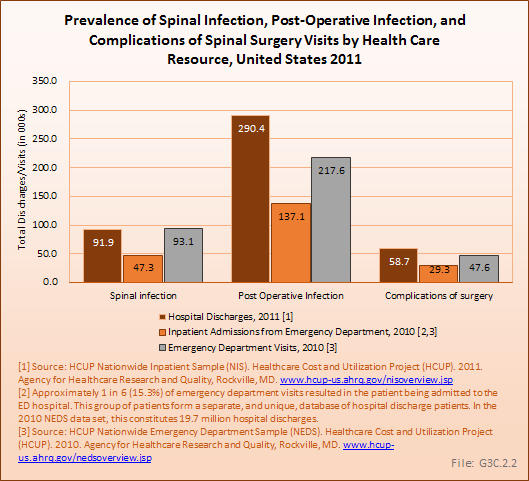 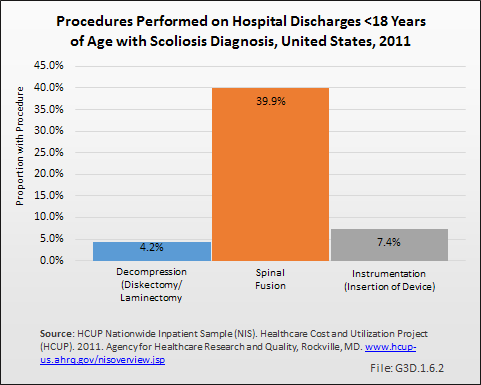 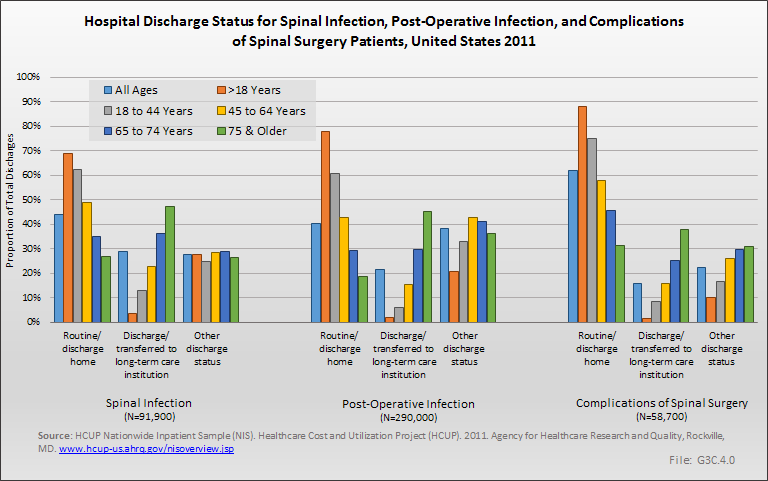 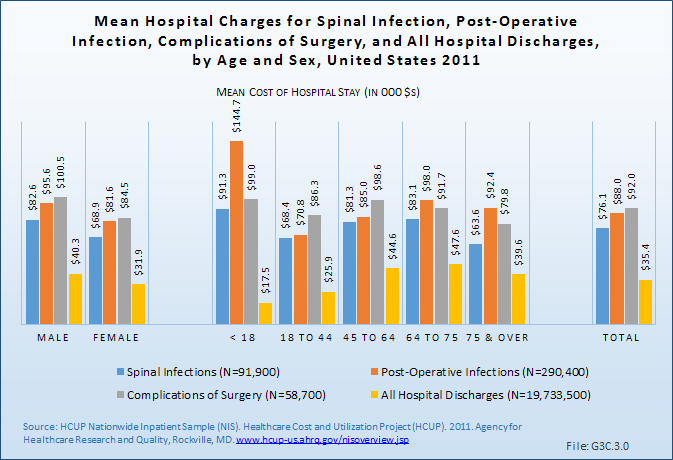 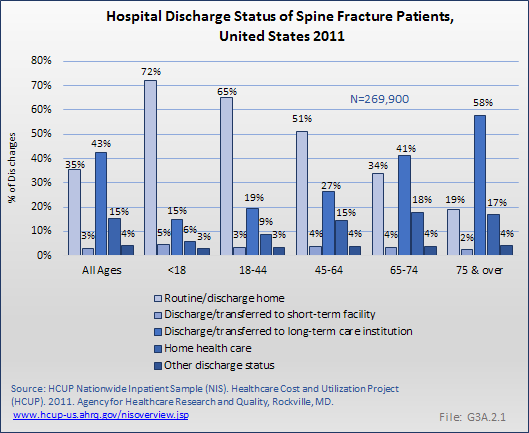 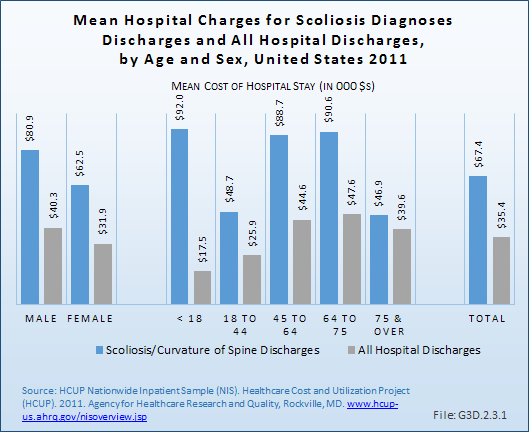 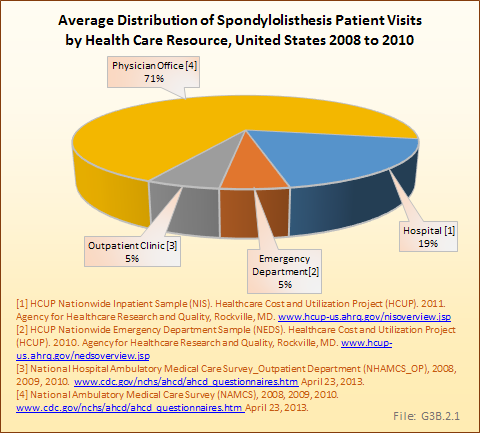 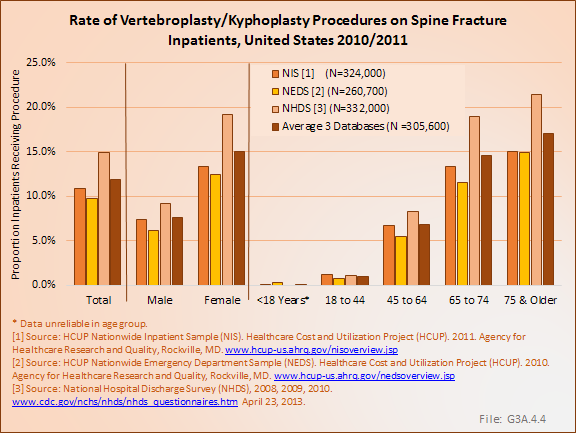 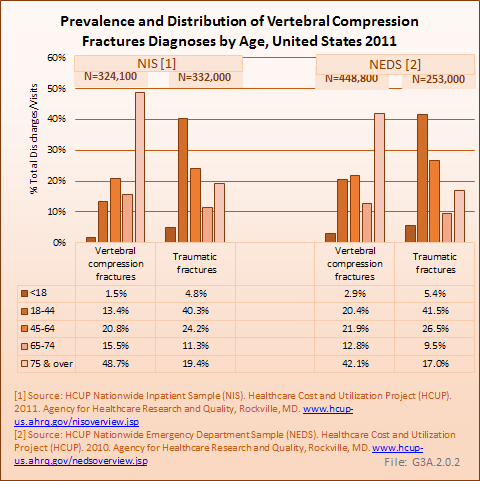 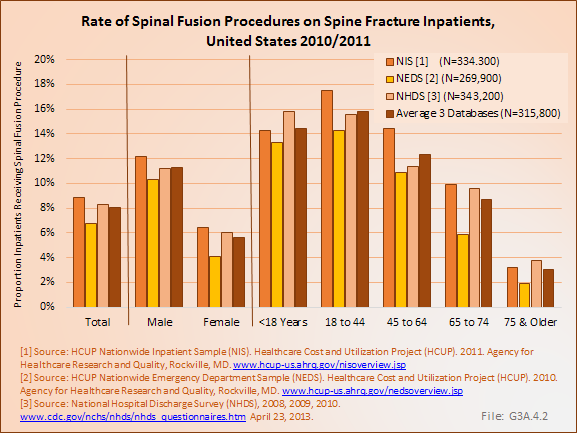 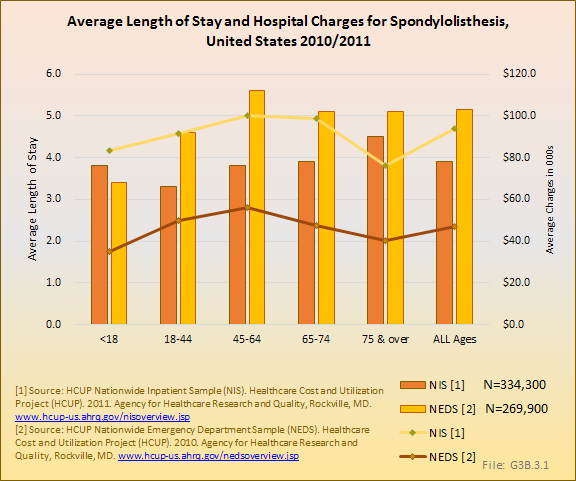 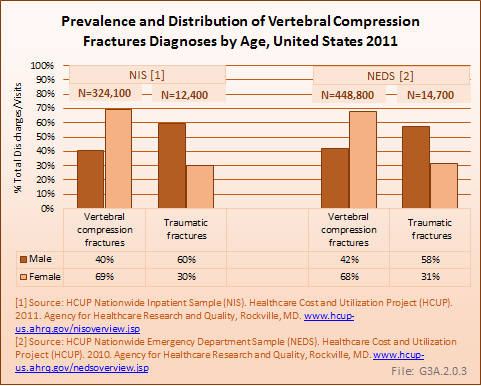 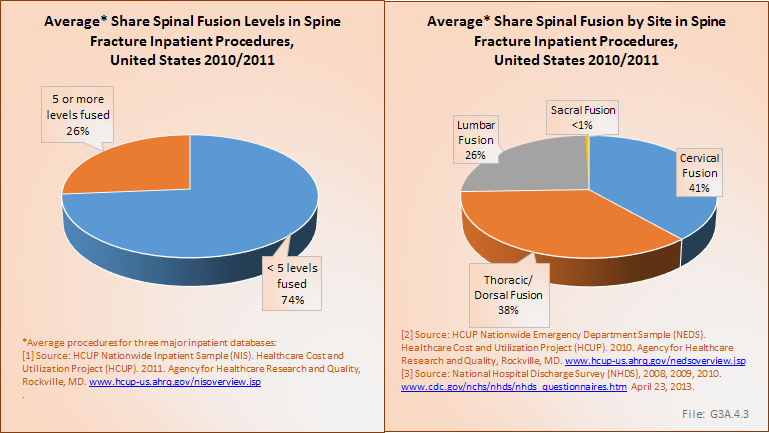 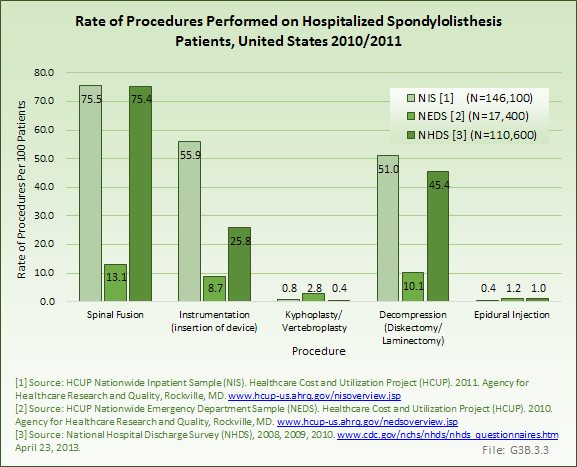 The total cost of spinal deformity is difficult to determine because hospital charges are the only expenditures available in the databases. 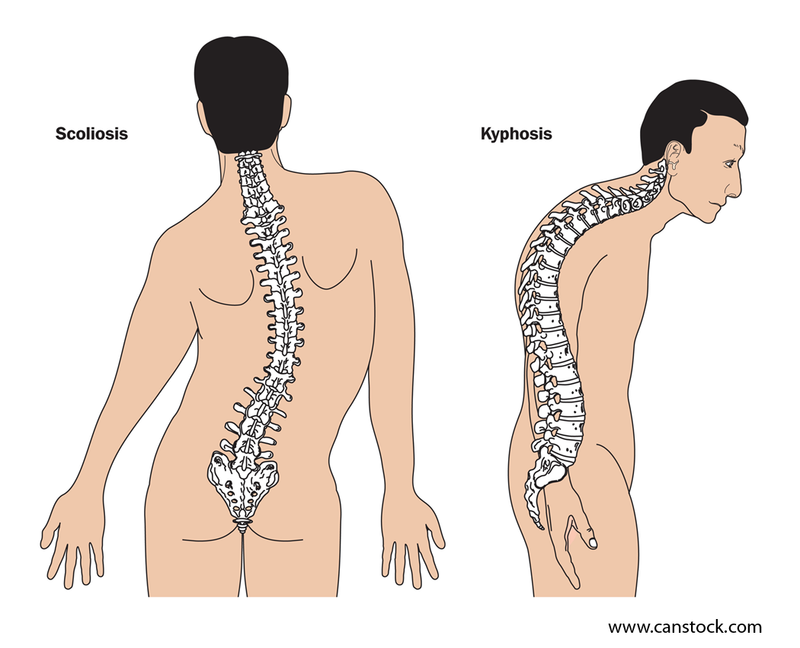 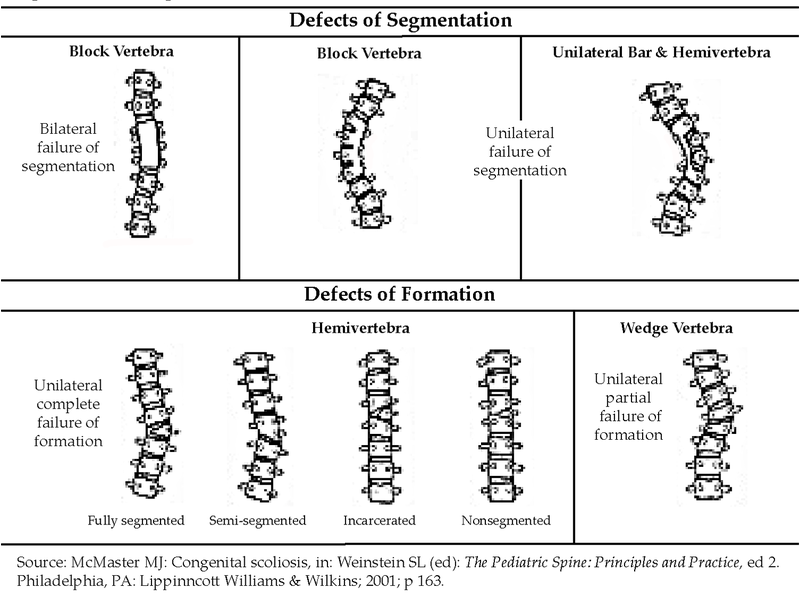 In addition, not all persons suffering from spinal deformity seek medical care. 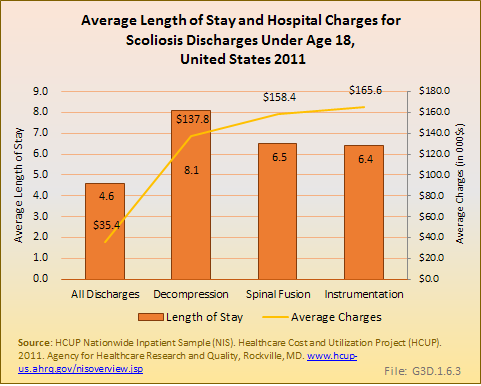 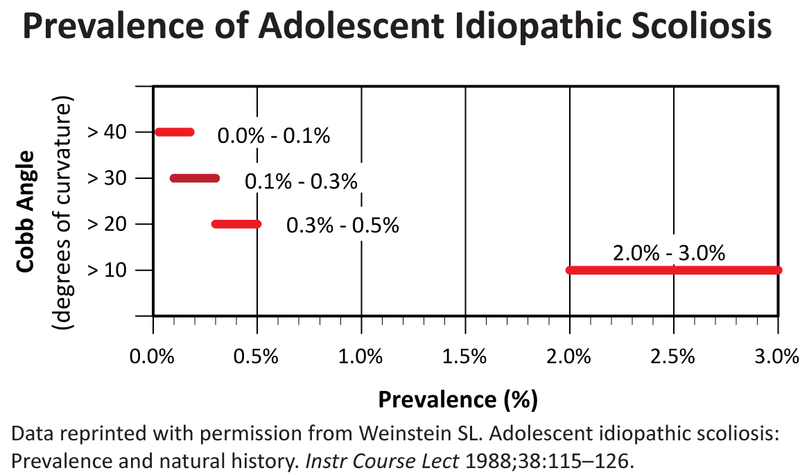 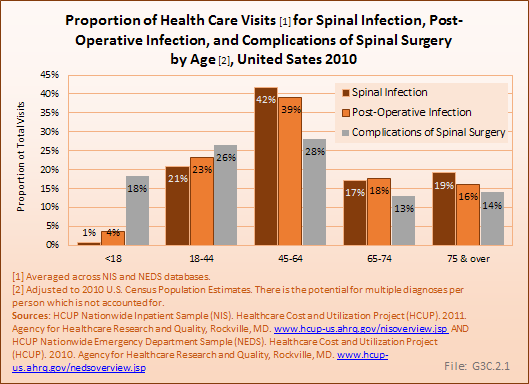 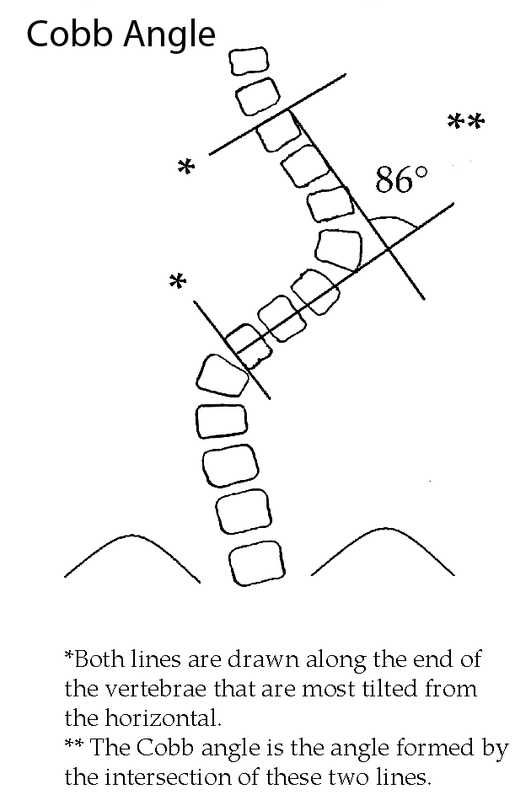 In addition to direct and indirect costs, persons afflicted with spinal deformity experience a reduced quality of life, which may include major constraints on mobility and activity for those with the most serious conditions.